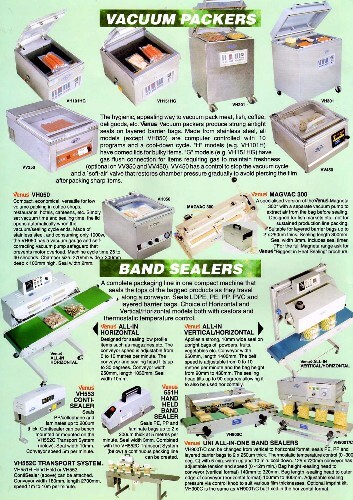 We have huge range of Vacuum Packing Sytems to meet most applications and budgets. 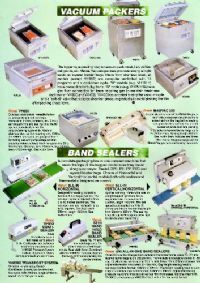 Vacuum Packers, Vacuum Chambers, Table Top Models and Floor Models. Please contact us for further details as we have more than 35 models to choose from.